Cinematic ambience and futuristic synth tones conspire to create an epic vision of the future in the latest offering from The Death Beats, spanning Drum & Bass, Nu Disco and Synthwave. 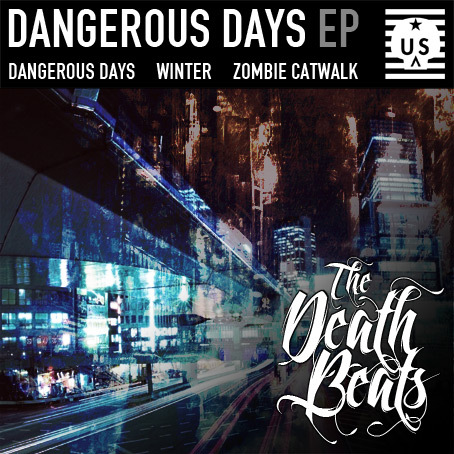 Dangerous Days kicks of the EP with a driving mix of gritty 606 drums, rolling analogue bass lines and Vangelis style synth melodies. Winter flips the script, delivering punchy Drum & Bass breaks alongside sweeping strings and driving synth melodies, whilst Zombie Catwalk takes you on a sonic joyride of relentless four to the floor beats with heavy analogue bass lines and mind bending synth layers. » Click here to download. 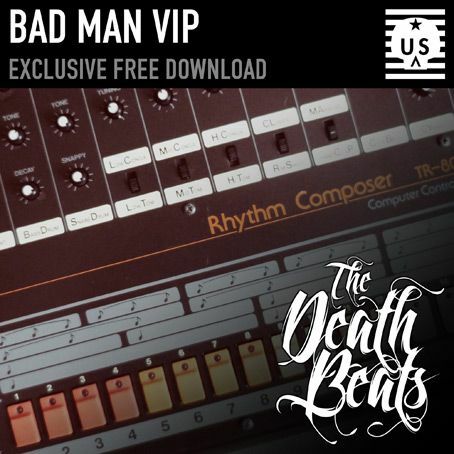 In honour of 808 Day, The Death Beats are proud to present a brand new VIP mix of their gritty Trap anthem Bad Man as an exclusive free download. 808 Day celebrates the legacy of Roland’s legendary drum machine the TR808 and the huge impact it’s had on Dance and Electronic Music since its release in the early 1980s. Originally released in February 2015, Bad Man was The Death Beats first venture into the Trap scene and being collectors of vintage Roland machines it comes as no surprise that they chose to power the track with an arsenal of clean cut 808 beats and bass. 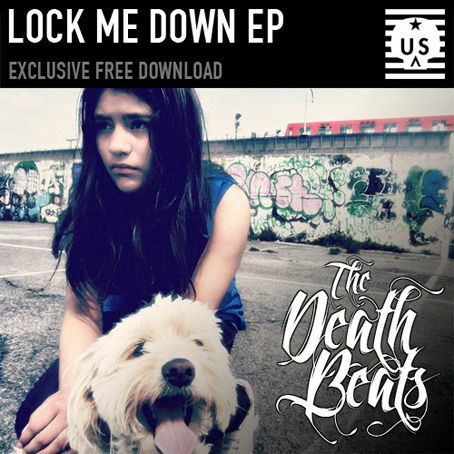 The Death Beats are proud to present a brand new selection of hard hitting dance floor smashers headed up by the gut wrenching bass lines and uplifting melodies of Dubstep anthem “Lock Me Down”. Blending Old Skool pianos with sweeping saws and catchy vocals, Lock Me Down sports a soulful and uplifting vibe before dropping into an explosive array of grinding bass lines and dirty synth leads. The accompanying tracks deliver a Molotov cocktail of styles ranging from 8-Bit fuelled Electro vibes to in-your-face dance floor chaos under the guise of modern day Dubstep. The Death Beats are set to make their first movie appearance in 2014 as their Drumstep anthem Backdraft will be appearing in the Daniel Benmayor movie Tracers, starring Taylor Lautner. 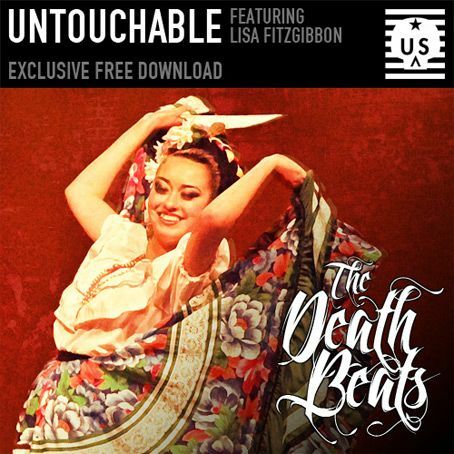 Bass Music whiz kids The Death Beats are proud to present their latest Electro Breaks smasher featuring the soulful vocals of Power Folk singer / songwriter Lisa Fitzgibbon as an exclusive free download. 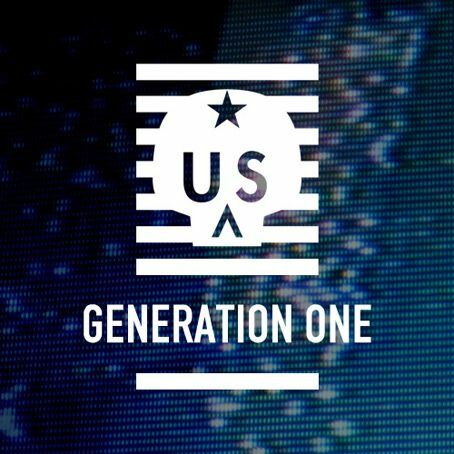 Untouchable builds from subtle beginnings, blending cinematic string layers with Indy Rock guitars and waspy synth leads over pumping four to the floor beats and uplifting vocals. The drop hits hard in true Death Beats style pitching grinding breaks against dirty basslines and nasty synth hooks to create an epic mix of Old School Rave and modern day EDM sounds. 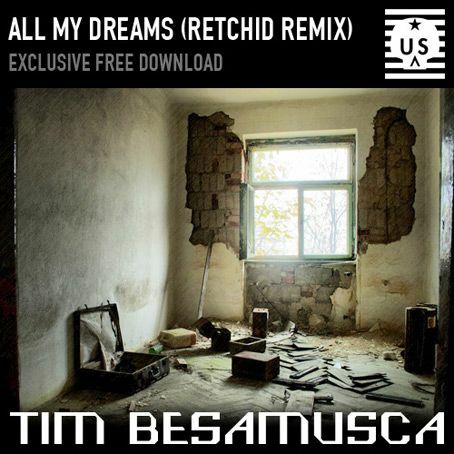 To celebrate the release of All My Dreams, the new single from Tim Besamusca & Chrysa T, we are giving away Retchid's massive Dubstep remix as an exclusive free download. To celebrate the release of Slow Burn, the third single from Moments of Darkness, we are giving away an exclusive free download in the form of Drum & Bass smasher, We Turn On Heat. Urban Sickness Audio launched in November 2008 making its mark in the world of Drum & Bass with dance floor slammers from the likes of Altered Conduct, Crystal Clear, Ben Fawce, Slumdogz, Predator Prey, Soul Intent and RareForm. 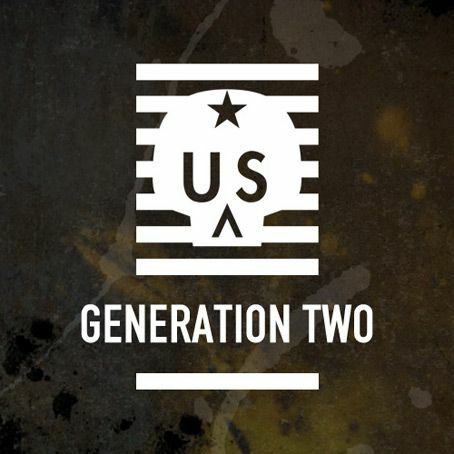 Their first generation of releases quickly gained collective DJ support from heavy weights including, Zane Lowe, Pendulum, Grooverider, Scratch Perverts, Laurent Garnier and Adam F.
To celebrate the label's expansion into the realms of Breaks, Dubstep and Electro House, Moments of Darkness have put together a twenty minute mix featuring the hottest new and forthcoming tracks from the label. 2008 saw a long overdue meeting of minds between British producers Gary J Robinson, Ben Fawce, Jonny Vaughan and Ohio based musician Aaron Kay. With many years of musical output and releases behind them, the four founding members of Urban Sickness Audio had reached a point where they were ready to move onto something new, fresh and exciting. Gary had been running the Drum & Bass label New Vision Recordings since 1999 which was slowing down in terms of releases and had began to concentrate on musical output for television in Europe and the Americas. As NVR moved out of the public eye, Gary began to make plans for a new label and was on the lookout for some new and interesting collaborators.